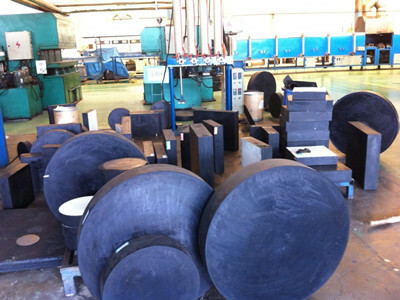 Plate-type elastomeric bearings for bridges.Plate-type rubber bearings for bridges is widely used in earthquake resistent engineering such as bridges,buildings and other building construction.Plate-type rubber bearings is installed as a damping equipment under building structures so as to control the tremor of structure against the loads of earthquake.Base isolation system, which is a branch of manual technique to reduce the tremor of structure, is widely applied to the large sized structures such as road bridges, rail bridges and nuclear power station to minimize damages from dynamic loads like earthquake. J.S.Brown has many years experience in this field.We supply many kinds of bearings such as Circular Plate-Type Elastomeric Bearing. Looking for ideal Sliding PTFE Elastomeric Bearing Manufacturer & supplier ? We have a wide selection at great prices to help you get creative. 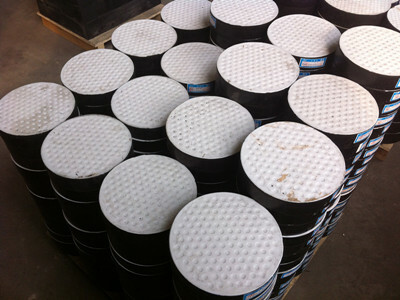 All the Circular Plate Type Elastomeric Bearing are quality guaranteed. We are China Origin Factory of Plate-Type Elastomeric Bearing. If you have any question, please feel free to contact us.